SVRA’s Amelia Island Vintage Gran Prix race weekend returns to the Fernandina Beach Airport on March 16-19, 2017, just a few days after the 22nd Annual Amelia Island Concours d’ Elegance. With its emphasis on race cars and racing history, not to mention Bill Warner’s personal passion for bringing racing legends in as Featured Guests, the Amelia Island Concours has gained a huge following among racers, fans, and race car owners. Bill Warner, founder and chairman of The Amelia Island Concours d’ Elegance and Foundation, has extended a warm welcome to the SVRA. Warner, a racing enthusiast, has raced with SVRA since it was founded in 1981. 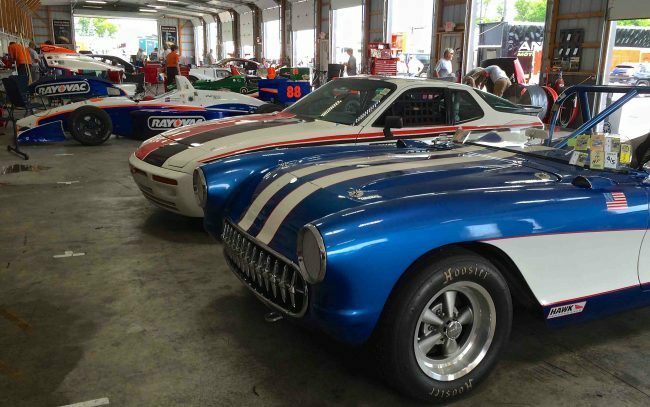 The Amelia Island Vintage Gran Prix pays homage to the 1960s sports car races which took place at the Fernandina Beach Airport. Plans have been finalized for a 2 plus-mile airport road course in 2017. 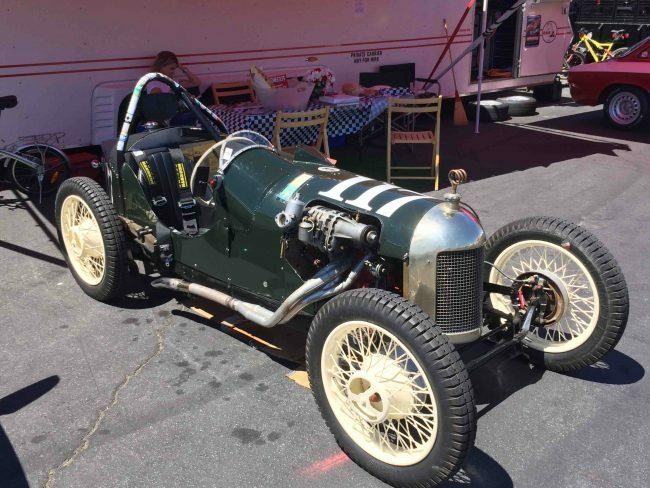 Invited groups of race cars for this event includes Pre-War cars, sports cars and road racing specials up to 1980. Gold medallion cars are invited and will enjoy separate podiums along with a unique old-school racing experience. Vintage aircraft and vintage motorcycles will also be invited. Visit www.svra.com for more details – we’ll see you there!